Players won't have to wait long to get their hands on the Switch's craziest new crossover. Ubisoft has a number of current projects in the pipeline, but it's probably safe to say that none are quite as wacky as Mario and Rabbids Kingdom Battle. 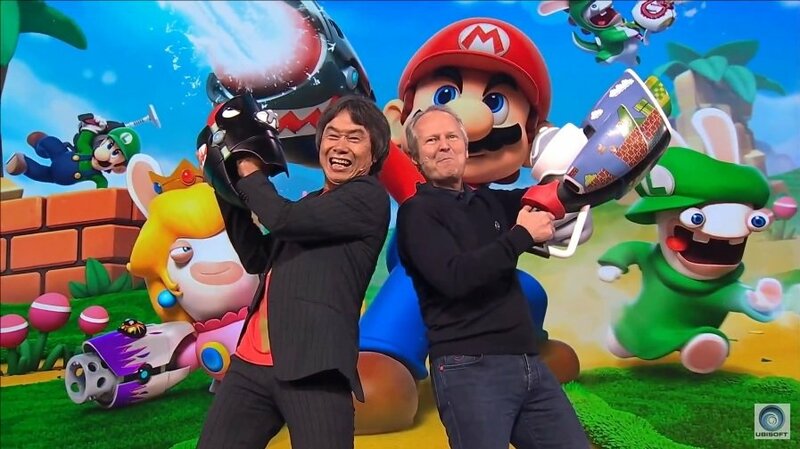 Players had been given hints that a Mario and Rabbids crossover title might be in the works back in May, but even then, the first concrete look at the game took many players by surprise: no one really knew how or why the game came together, nor how it might work. Thanks to Ubisoft's E3 2017 presentation, however, we now have a much better idea of what to expect from the unusual-yet-exciting crossover title. The first thing players need to know is also the most surprising fact about the game: Mario and Rabbids Kingdom Battle is a turn-based strategy title. Also, according to Shigeru Miyamoto himself, the game was purpose-built to be a very different experience when compared to traditional Mario games, which helps explain the title's many departures from the norm. 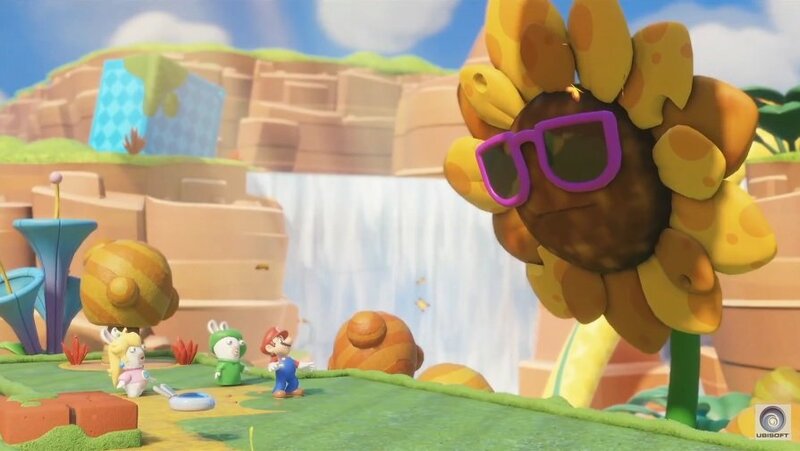 Fortunately, the title's biggest quirks are also its biggest charms, and it seems players will be able to expect plenty of humor to go along with the gameplay. Fans won't have to wait long to get their hands on Mario and Rabbids Kingdom Battle, as the game is set to launch exclusively for Nintendo Switch on August 29. Mario and Rabbids Battle Kingdom isn't the only zany game to land on the Nintendo Switch. To discover more great experiences, check out some of the titles featured on our list of the Best Nintendo Switch Games.